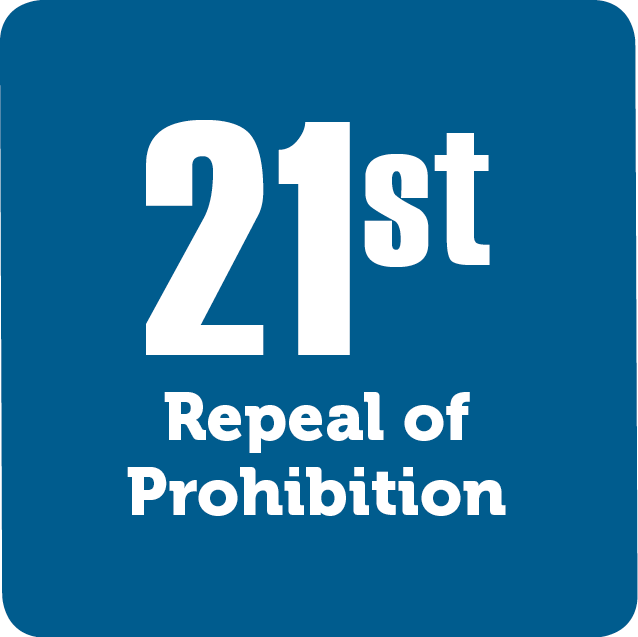 The Twenty-First Amendment ended Prohibition by repealing the Eighteenth Amendment. The era of Prohibition lasted about thirteen years. In the end, corruption, organized crime, and a depressed economy got the better of the nation’s noble experiment.